We’ve got it! 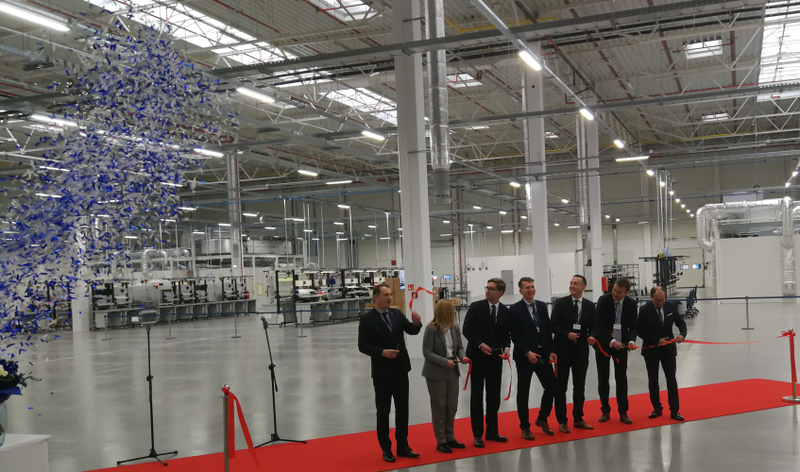 We are happy and proud to announce, that a German company Data Modul, one of the world leading suppliers of display technology, touch technology and system solutions for industry, opens it production site in Lublin. 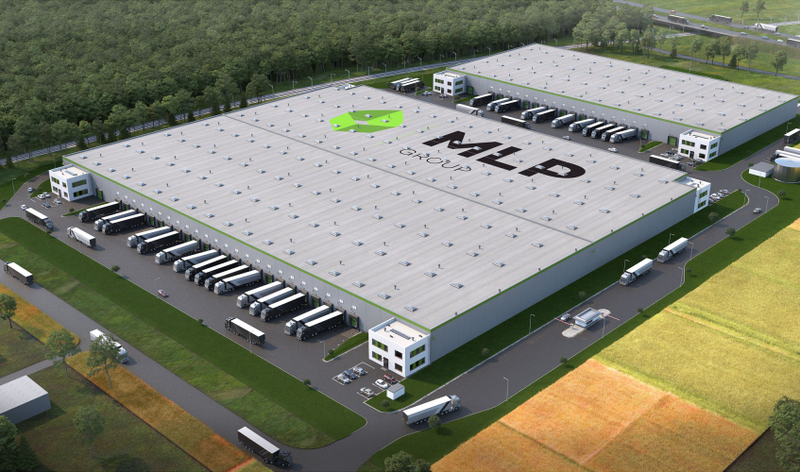 MLP Group will build a new logistics park in the vicinity of Lublin. 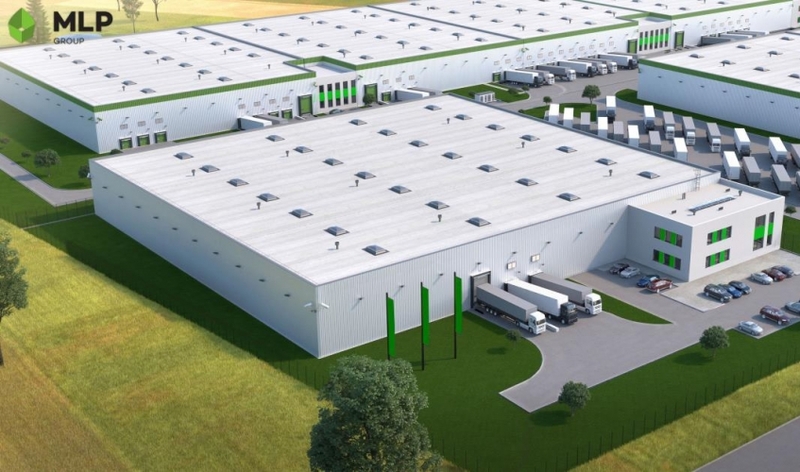 This will be the second centre to be built in this part of Poland by this leading industrial property developer. The facilities slated to be built in this new venue will deliver a total of approximately 51.5 thousand square meters of modern industrial space. The dynamic development of the office market in Lublin encouraged the Nowy Styl Group, the European leader in furniture solutions for offices, to expand its operations in our city. 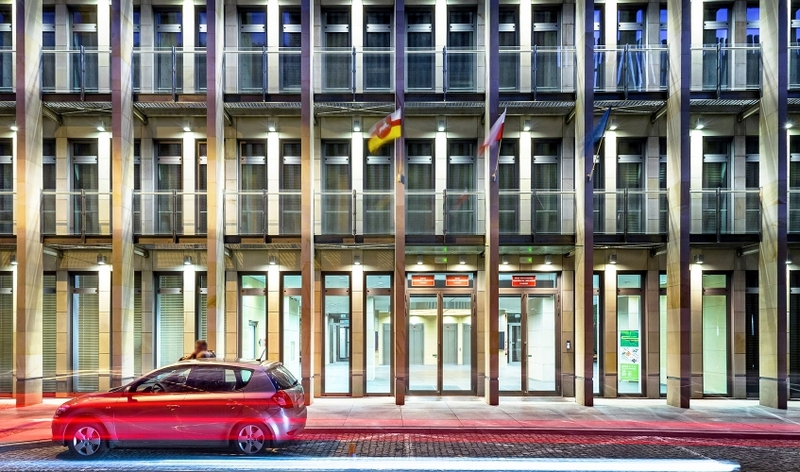 In the CZ Office Park office building, the company opened its first Office Inspiration Point. 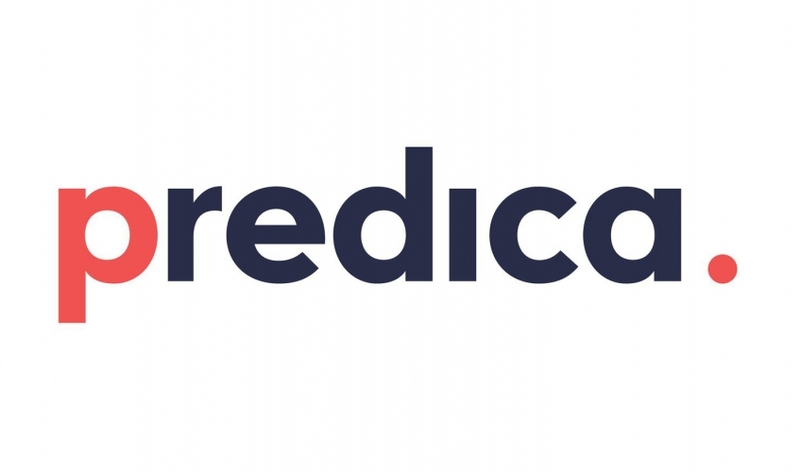 Predica, a Polish company specializing in Microsoft technologies (particularly in Azure platform solutions, opened its new office in Lublin. Predica is present on three continents and cooperates with large international companies such as Qatargas, Maersk and Emaar Properties. 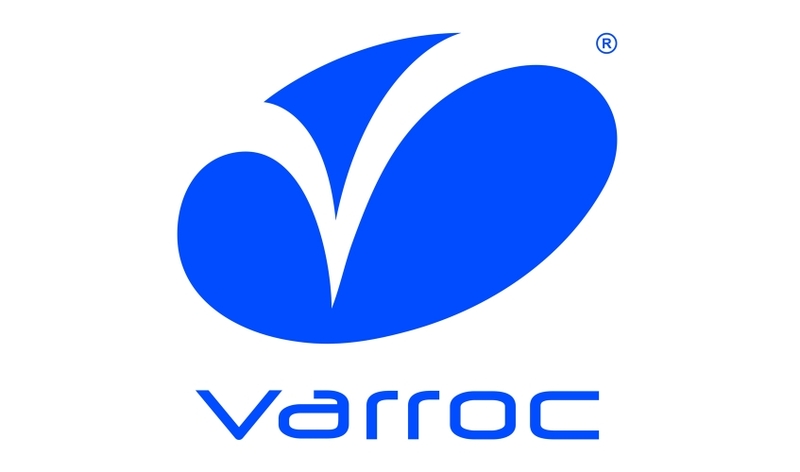 Varroc Lighting Systems, a manufacturer of innovative lighting and electronic systems for cars, will employ a thousand people. Its factory and research and development centre will be built in Niemce near Lublin. 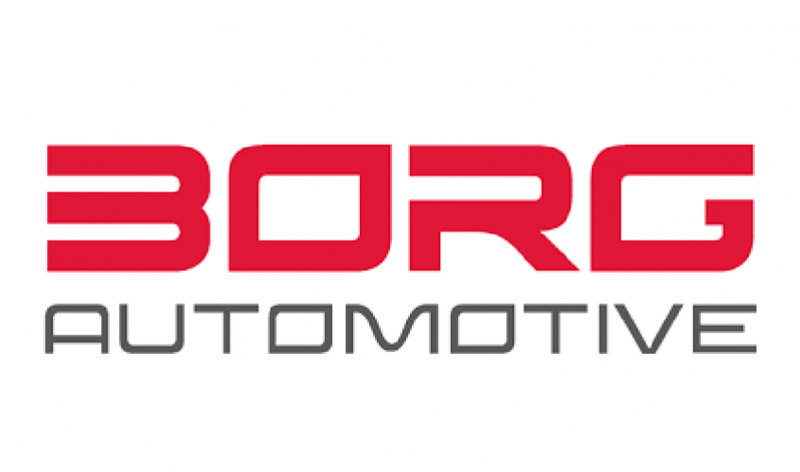 The Danish remanufacturing company Borg Automotive will establish a new production site in Lublin (Poland) to meet the growing demand for remanufactured automotive parts. 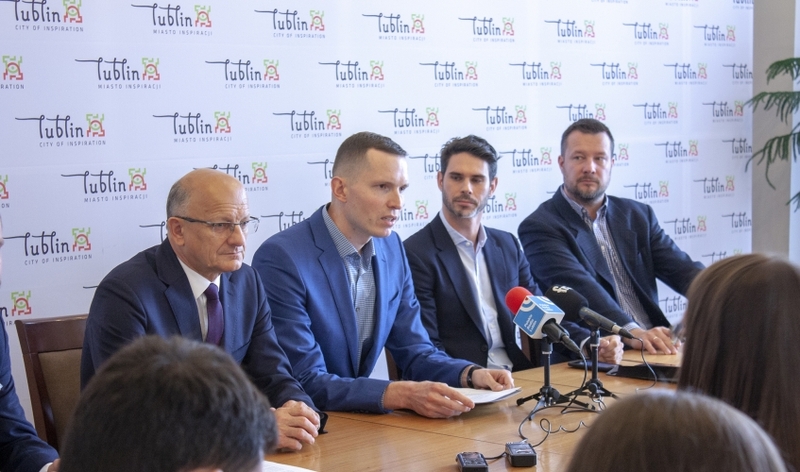 Until recently Lublin was considered to be an unattractive location for investments, but the situation is changing dramatically. The city is developing intensively, expanding its infrastructure, educational facilities and office space market. 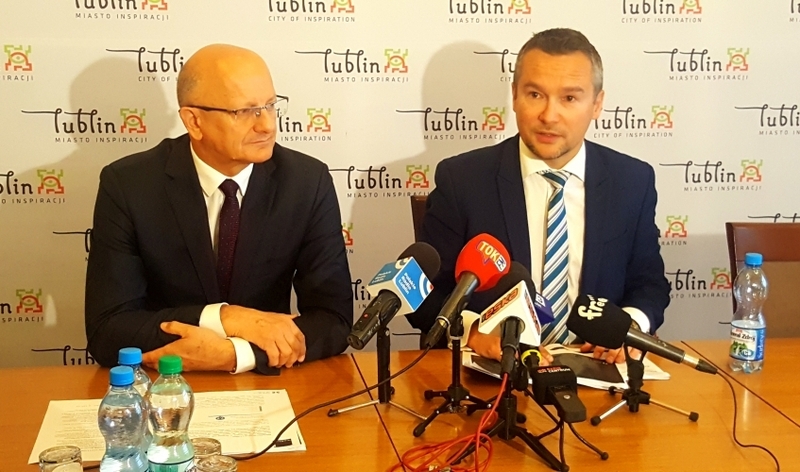 In the report "Lublin's investment potential" already 7% of decision-makers who plan to invest in the geographical development of companies indicated Lublin as a place considered for a new location. Startups and technology companies from all over the world use Their services. Polish-American company VentureDevs is expanding its office in Krakowskie Przedmieście in Lublin. 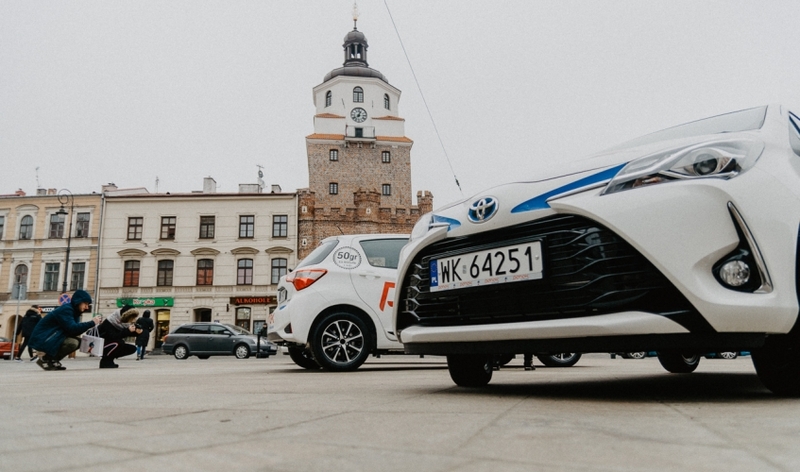 By the end of the year, the company will employ over 100 people, and thanks to the Advantage Ventures investment fund it will support Lublin startups. RynekPierwotny.pl portal - the leader in the real estate offers sector - has prepared an analysis of the Lublin primary market. According to this analysis, Lublin is currently one of the most promising emerging markets in Poland. 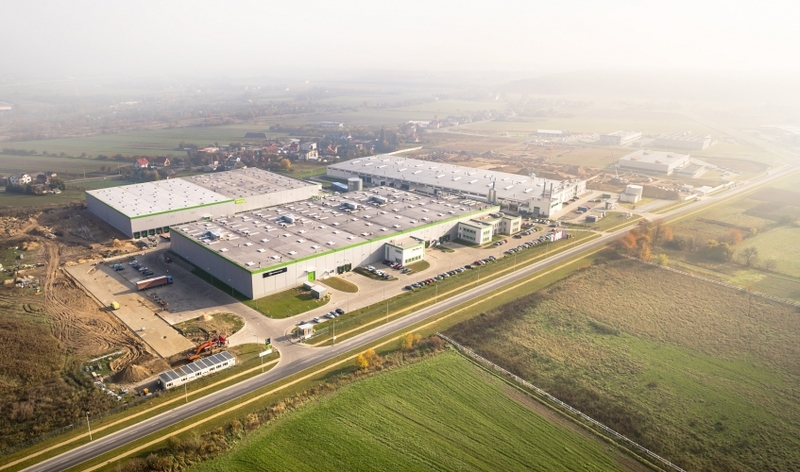 The first Turck factory in Poland will be built in Lublin! Turck, a global partner in the field of industrial automation solutions, will open its first production plant in Lublin. About 220 people will find employment in the factory located in the SEZ Lublin Subzone in the MLP Lublin logistics centre. MEDI-SEPT Sp. z o.o. 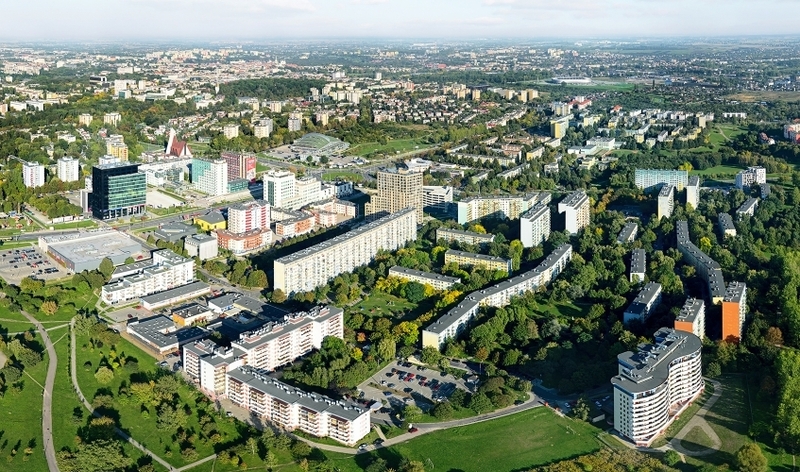 received a new permit to conduct business activity in the Special Economic Zone EURO-PARK MIELEC Lublin Subzone. The company plans to expand its factory and increase employment. 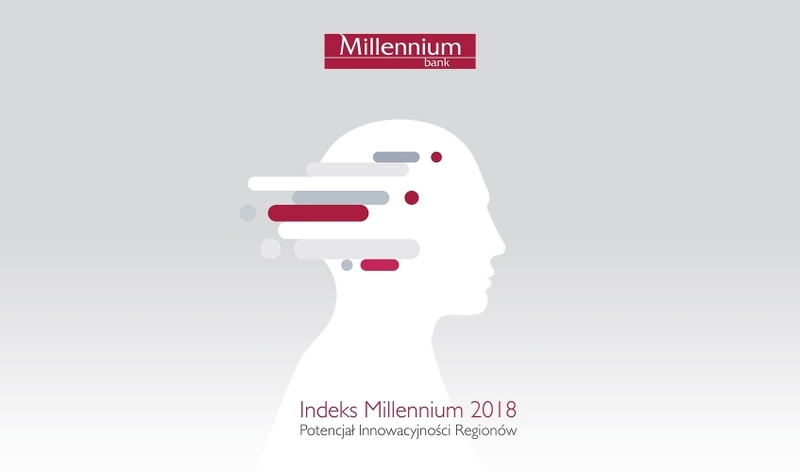 The top five of the most innovative voivodships in Poland, according to the ranking "Index Millennium 2018 - The Innovativeness Potential of Regions", has remained unchanged for three years. These are the Mazowieckie, Małopolskie, Pomorskie, Dolnośląskie and Lubelskie Voivodeships. GT85 Polska Sp. 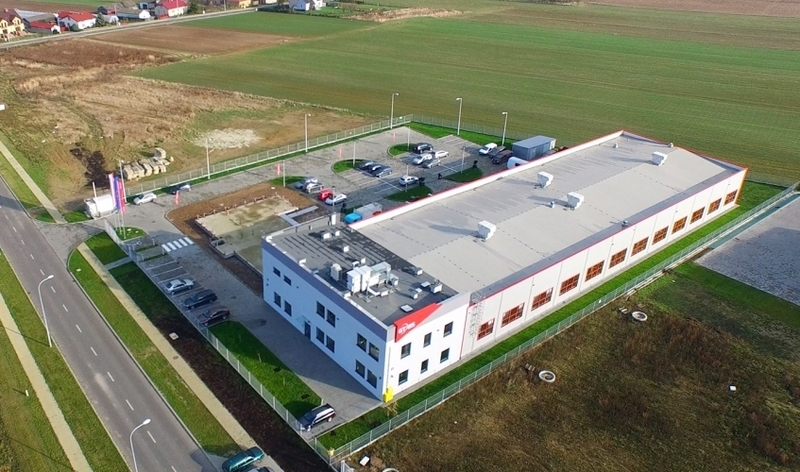 z o.o., a manufacturer of specialised equipment for cleaning and degreasing parts in the production of TARRA brand and chemical preparations for surface preparation of ROKLIN brand, announced that it has just started to expand its equipment manufacturing plant located in the SEZ Lublin Subzone. 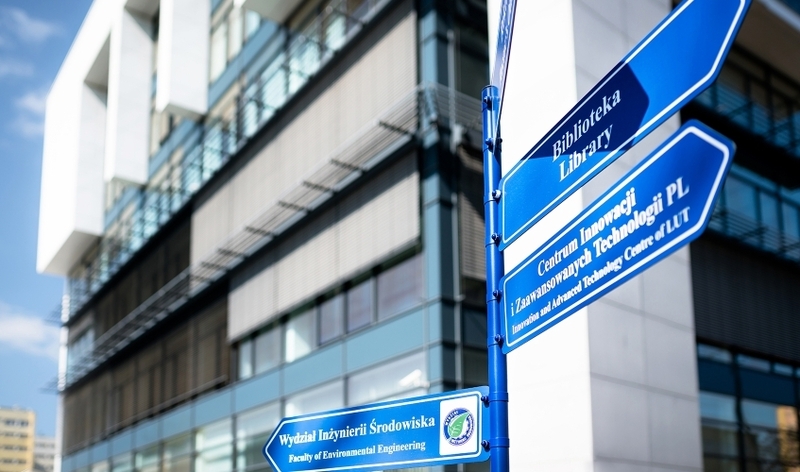 The Lublin University of Technology became a member of FIRST Global Higher Education Network – a global organisation grouping together universities which aims at promoting education in terms of robotics and new technologies among children and adolescents aged 6-19 years old all over the world. 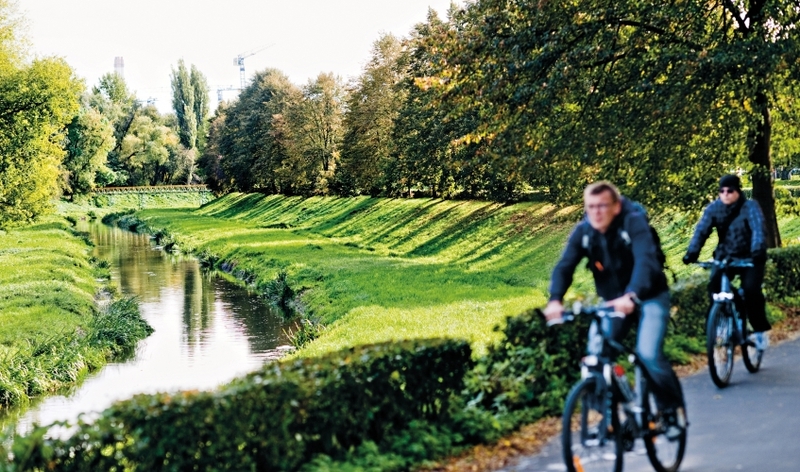 Bike Ranking of Cities 2018: Lublin is ranked 2nd! One of Lublin's key advantages as an investment location is the very high quality of life in the city. It also includes the creation of good conditions for non-motorised transport like cycling. We can be proud of the high evaluation of these measures in the Bike Ranking of Cities 2018. During the Congress of Regions in Wrocław, the newest edition of the ranking of Business-friendly Cities, prepared by the editorial team of Forbes and the Central Economic Information Centre (COIG), was presented. Lublin was ranked sixth among the largest Polish cities. Leading Cities, the pioneering global network for Smart City growth and collaboration, launched a partnership program for cities aiming for growth through collaboration. The Leading Cities Member Network was launched in Europe at the Smart Ecosystems Expo and Conference in Lublin, Poland. 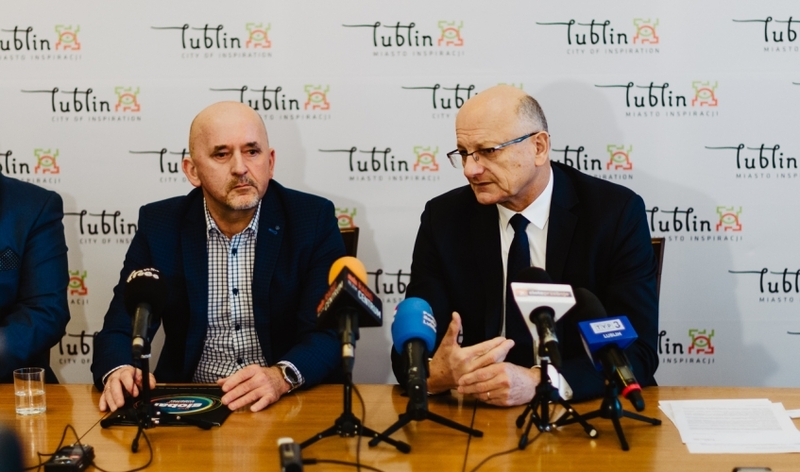 During the opening ceremony of this international event, Lublin Mayor Krzysztof Żuk and Leading Cities President and CEO Michael Lake, formally inducted Lublin as the first European city in the Member Network.